Often the solo adventuress, Bender roams the globe, exploring Earth’s natural beauty. Her images have been featured in galleries from New York to Las Vegas, while her work as an international artist has been recognized from Japan to the U.K.
Mikel J. Conrad is the owner of Mikel’s Photography & Design for the past 15 years & a professional photographer for 25 years. Mikel has lived in Henderson since he was 2 years old. He married the girl next door and together they raised their four kids in their hometown. Mikel’s life time residency has allowed him to love and cherish his community. Mikel, along with his 3 sons are all Eagle Scouts. He has served in the scouting & young men’s program within the LDS Church for over 35 years. 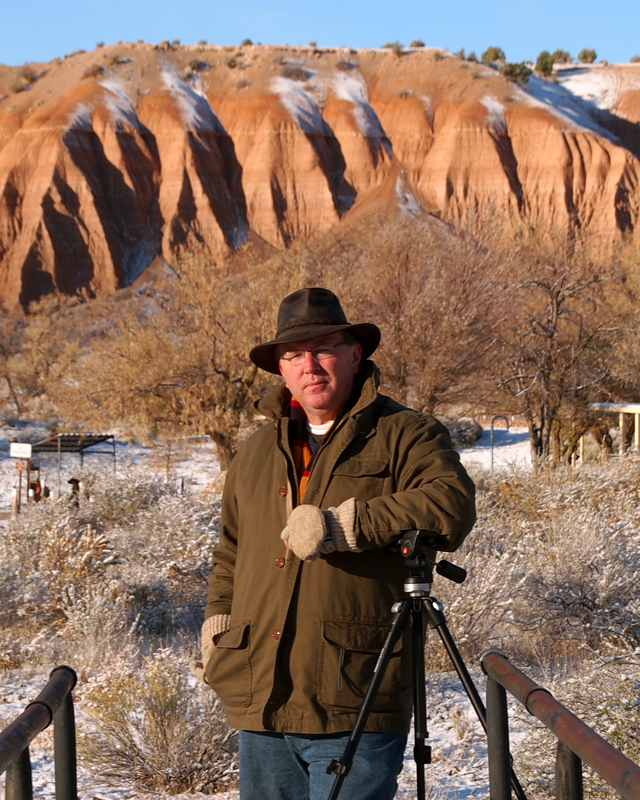 He has a love for the outdoors, hiking, camping, fishing & doing landscape photography. Mikel’s Mother was born in Pioche, so he knows the area and has spent many years at his grandmother’s home and camping here. 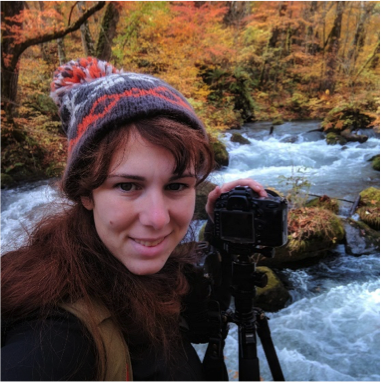 Sally, also known as “The Drone Girl,” is a world-renowned expert in drones, having been quoted in publications including The New York Times and Consumer Reports. 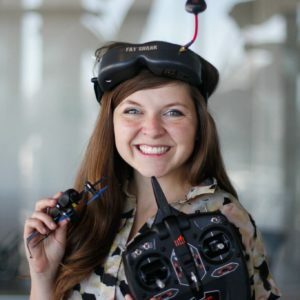 She has shared her passion for drones at major events like South by Southwest (SXSW), Harvard Business School’s Making Robotics Fly” and has led multiple seminars at conferences including InterDrone and the Commercial UAV Expo.